Digital audio interface connects a professional XLR microphone or 6.3mm instrument output to a computer or mobile device. Features include 5 DSP preset modes for EQ, compression, limiter settings, gain control, mute, and volume, and phantom power. The compact MOTIV MVi connects your microphone or instrument to your computer or mobile device to create a portable recording studio, wherever and whenever you need it. 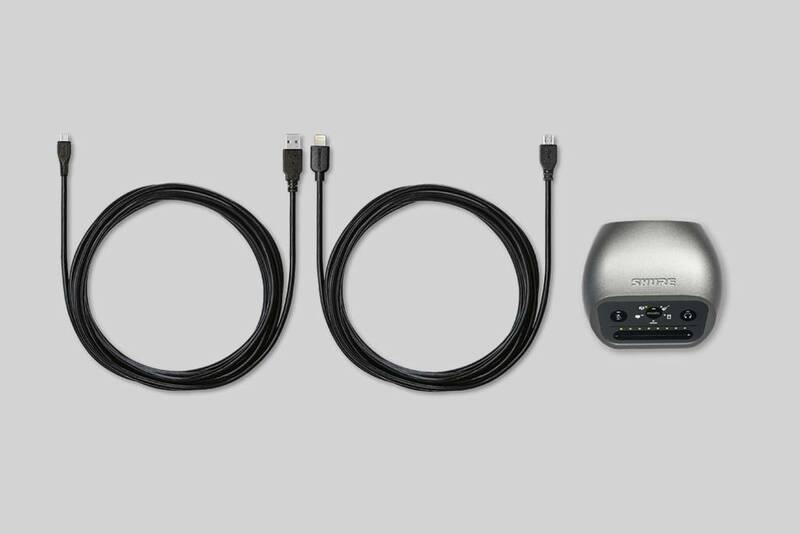 For maximum flexibility, the unit connects to any PC, Mac or iOS device with Lightning Connector, as well as most Android devices (contact our expert team for full compatibility details), giving you absolute control while on the move. This robust all-metal unit features a combined XLR and 6.3 mm input to enable use with both microphones and instruments. 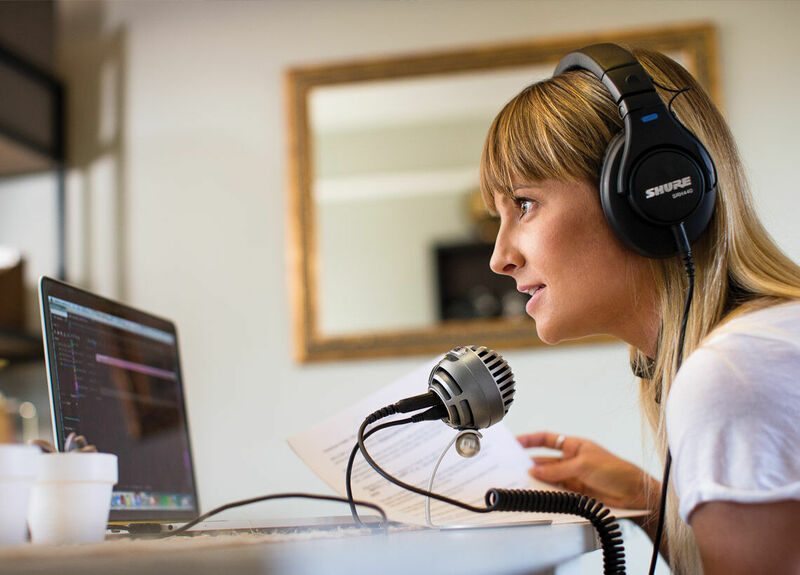 When connected to a laptop/PC it also provides the phantom power required to operate condenser microphones. The unit has five preset DSP modes (speech, singing, flat, acoustic instrument and loud) which configure audio settings so you can start recording immediately. The built-in touch panel also provides control for gain, mute, and headphone volume. If you want to fine tune your recording for a specific purpose, you can adapt the limiter, compressor and five band EQ manually to find a unique sound. 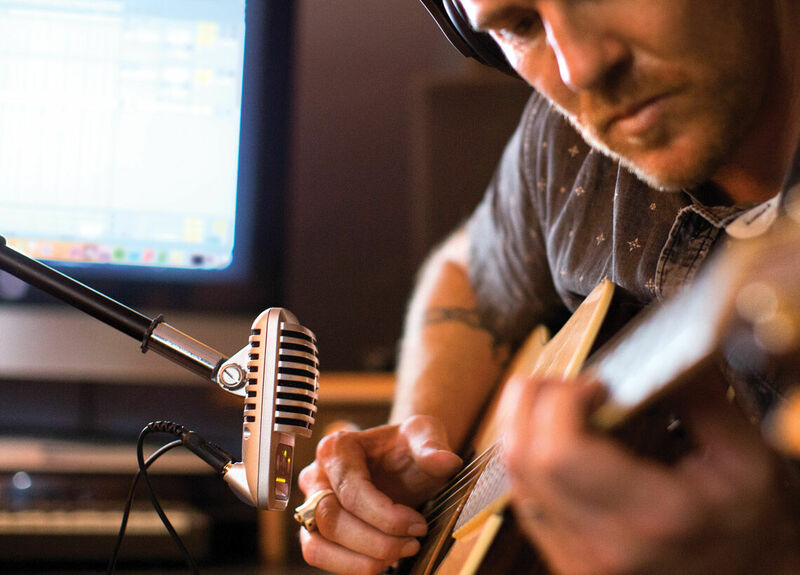 MOTIV iOS and USB microphones are the simple and easy way for musicians to get professional-sounding recordings wherever they may be.